We see many patients as a result of, bicycle accidents that can take the form of broken teeth, and displaced teeth, or even lost teeth. What to do if you’ve had a accident and damaged your teeth ? First of, we advice you to calm down and rest assured that there are solutions for even the worst cases. Then we advice assess the situation and call us ASAP. If you’ve lost the tooth, place it in some milk and make your way immediately to the vale dental clinic. We will reimplant the tooth immediately. It is critical to come to the emergency dentist within one hour, as it effects the prognosis of the the avulsed tooth. This is because the cells that line the tooth can die or be damaged resulting in the body rejecting the tooth after re-implantation. 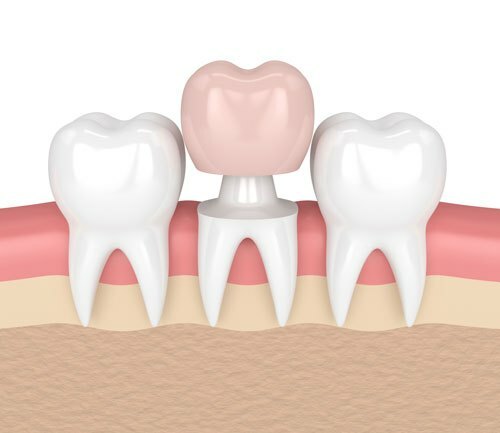 If the teeth have been displaced or fractured, also of course, come in immediately, we will place some local anaesthetic, re- position the tooth to the original position or as close as possible and secure the mobile tooth with a splint which will be removed 10-14 days later. Fractured teeth can be built up instantly using composites which we at the Vale dental clinic are experts usually dealing with at least 6 Cases a week. Have a look at some of the pictures from the emergency clinic taken this month. The first shows severely displaced teeth after an accident, we repositioned the teeth and secured it with a splint. The second is before and after a bicycle accident resulting in a fractured incisor. We placed some immediate composite bonding to restore aesthetics immediately and planned for a porcelain emax crown for the further to further perfect the smile. 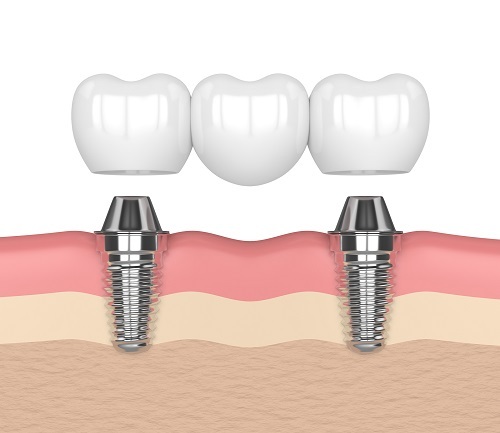 Call us immediately and we will do our best to restore your smile in the best and most aesthetically way.